Product #3052 | SKU SATST30 | 0.0 (no ratings yet) Thanks for your rating! Tourtek Speaker Cables have been designed for musicians and sound engineers who require superior sound quality and demand ultimate reliability. Tourtek Cables combine quality components including genuine Neutrik connectors and durable low-noise wire with solid build construction. 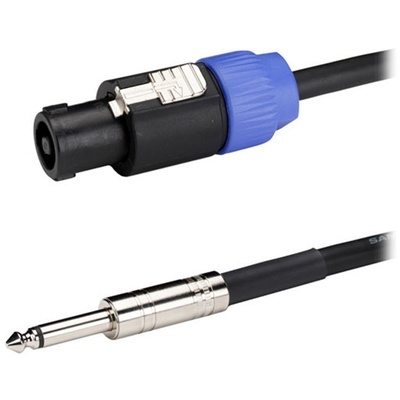 The result is a premium cable with low capacitance providing excellent rejection of RFI/EMI interference, extremely low noise and superior sound quality.